Broadbeach Australia continues its reputation and rapid growth spurt as builders and developers continue to build high quality property right on the Gold Coasts very own beach and waterfront prestige property market. It’s renovation gone berserk as homes are being pulled down and new ones built. Extensions, additions and full renovation rip out and redo where all walls, ceilings and floor linings are removed and replaced whilst they add new bathrooms and kitchens throughout. 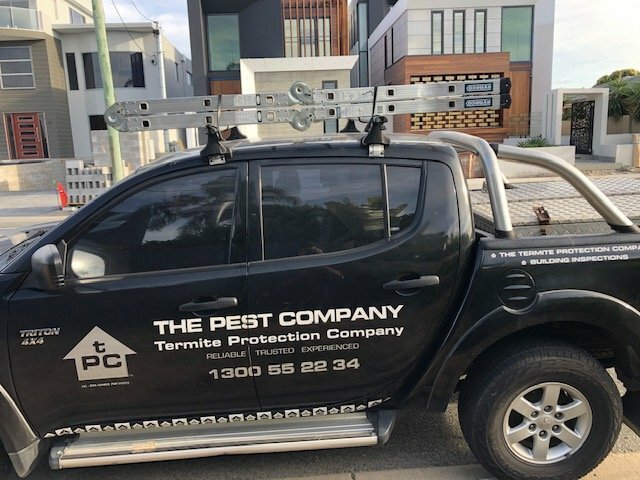 One of many trades involved in a renovation on the Gold Coast, especially in Queensland is pest control services Gold Coast. Termite barriers must be installed to protect new homes and extensions, which includes new bathrooms and kitchens where new slabs are installed or new plumbing is installed through the existing slabs. Home renovators and builders can do themselves a huge favour by calling in an expert termite barrier installer to ensure they don’t miss installing a termite barrier during the build. Call TPC 1300 552234 for expert advice before it’s too late.